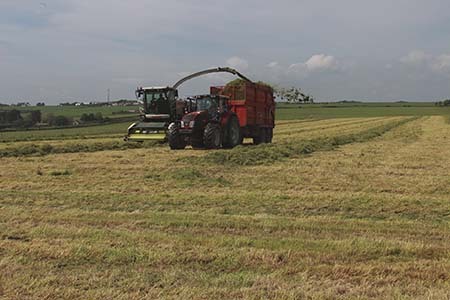 Our grass is cut, dried, baled and wrapped in plastic to ensure the highest quality, and stored inside to protect it from the elements and keep it at its optimum condition. 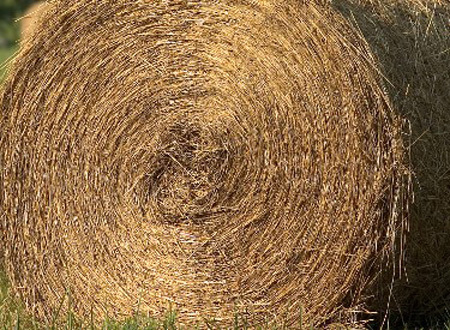 We keep large quantities of various fodder in stock to cater for both large and small orders. 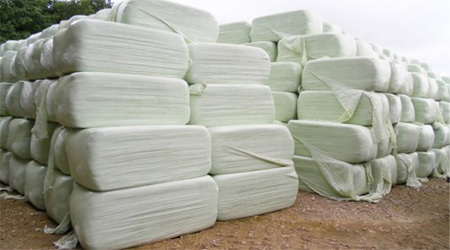 We have pits of grass silage and maize silage ready for delivery, and we also grow under contract for people. 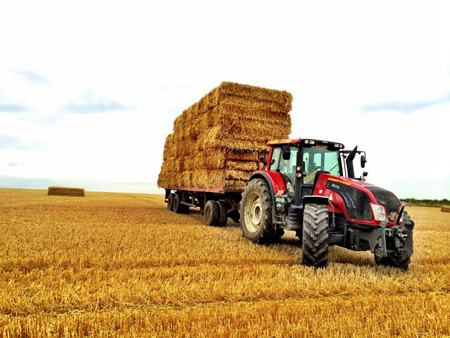 Please call for our prices, all quotes dependent on quality, quantity and distance.